The College of Health and Public Service (HPS) at the University of North Texas prepares graduates to address complex social issues such as aging, disability, disaster, criminal justice, cultural disparities employment, health, public administration and public safety. 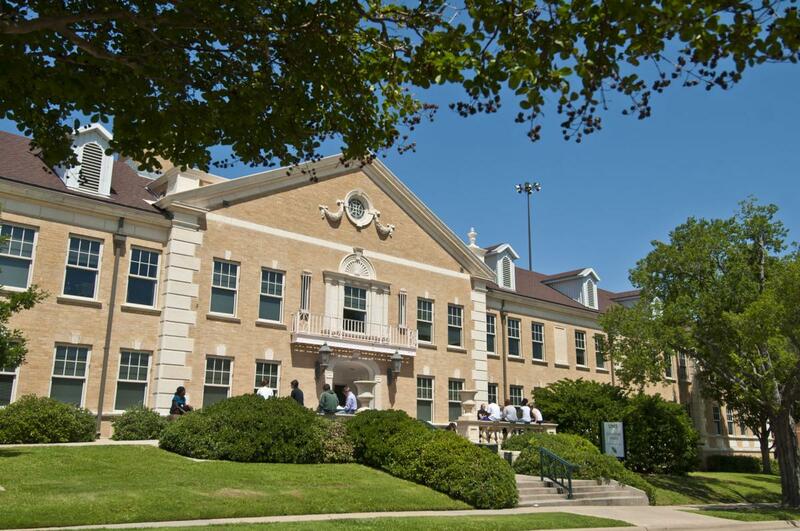 We have seven academic departments with undergraduate and graduate programs, the Center for Public Management, the UNT Speech and Hearing Center, the Collegiate Recovery Program and a number of professional development and clinical training programs. HPS students train to become educators, researchers and professionals who strengthen our communities by serving as audiologists, behavior analyists, city managers, emergency managers, health care administrators, public safety administrators, public health specialists, rehabilitation counselors, speech language pathologists, social workers and more. A gift to UNT is transformational- for our students, our faculty, and our potential. The College of Health and Public Service is home to students who are dedicated to addressing the needs of our communities. Whether supporting research, scholarships, professorships or internships, when you invest in HPS, you make a lasting impact on the community and help our students reach their goals. UNT's College of Health and Public Service (HPS) takes academics beyond the classroom and into the community through hands-on experience across a variety of social issues.